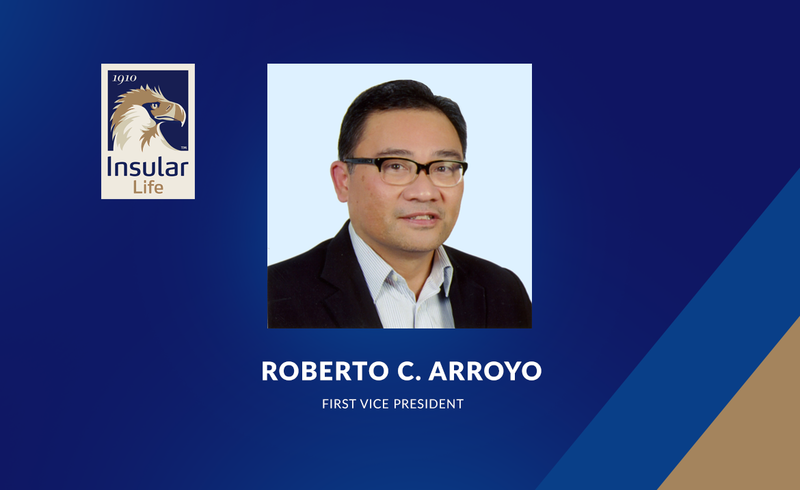 Insular Life Chairman of the Board and CEO Vicente R. Ayllón recently announced the appointment of Roberto Z. Arroyo as First Vice President, seconded to its Health Maintenance Organization (HMO) subsidiary, Insular Health Care, Inc. as President and Chief Operating Officer effective November 23, 2015. Arroyo brings with him more than 17 years of work experience in the HMO industry, having been a part of different companies such as Aetna Health Care, ValuCare, and PhilamCare. Prior to joining Insular Health Care, Arroyo established ARZ.Consulting where he served as Executive Consultant catering to the healthcare and insurance industry. Arroyo graduated from the University of the Philippines with a degree in BA Social Science. Insular Health Care is affiliated with 1,852 accredited hospitals, medical clinics, dental clinics and reference laboratories nationwide. It maintains 20,894 medical specialists in its roster, and has a clinic in its Makati Head Office. It also maintains four provincial offices nationwide (Cebu, Bacolod, Davao and Pampanga) and operates a 24/7 call center to better serve its ever-growing clientele.